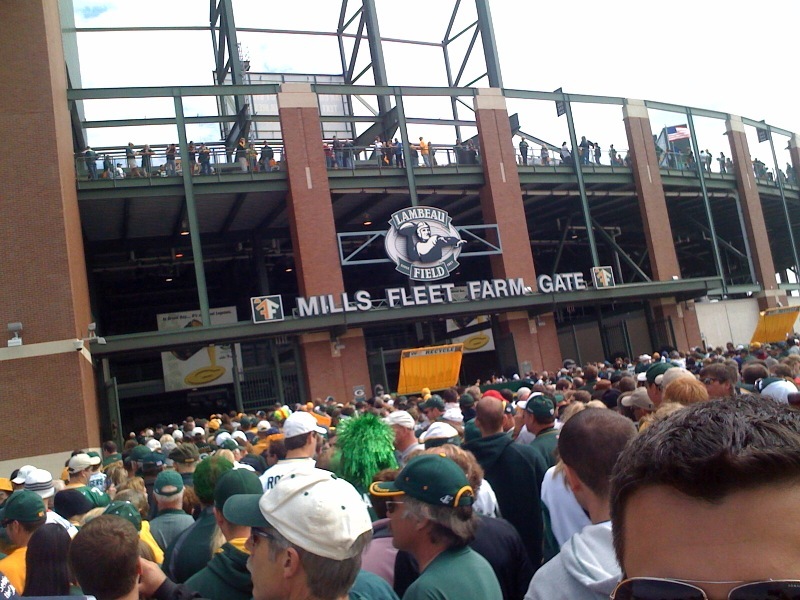 It's never too early to start thinking about Green Bay Packers tickets. 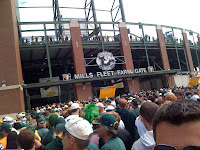 The Green Bay Packers 2011 schedule has been announced and Ticket King Milwaukee has Green Bay Packers tickets available. Every Green Bay Packers fan should see at least one game (if not many more) at Lambeau Field in his or her lifetime. The Green Bay Packers begin the regular season on Thursday, September 8th by hosting the New Orleans Saints in prime time. Now, some of you are probably wondering, "What about the NFL lockout?" We here at Ticket King are feeling very optimistic that the 2011 Green Bay Packers season will proceed as normal, but we are mindful of the NFL lockout. If the 2011 Green Bay Packers season does not happen as planned, full refunds will be issued within two weeks of the originally scheduled game.